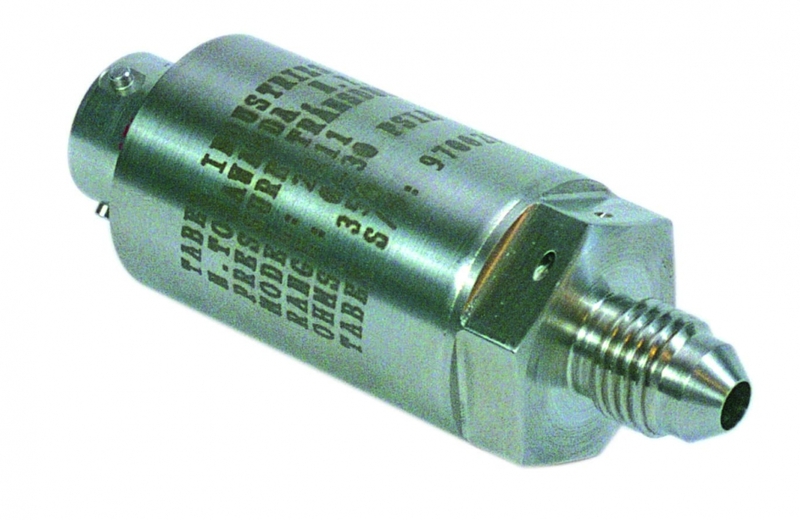 Taber General Purpose pressure transducers use the same time-tested, robust, bonded foil strain gauge, Wheatstone bridge technology found on all other Taber transducers. 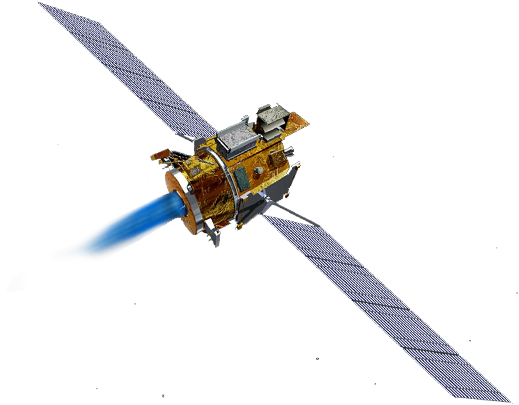 In addition, the same electronic circuit design is utilized for any given signal output and standard electronic components are of commercial aerospace grade quality. This overall "Aerospace Standard of Quality" is Taber tradition and the reason a Taber General Purpose pressure transducer installed on an industrial hydraulic test stand could also be used to monitor the fuel pressure on a hypersonic scramjet test vehicle flying at a speed greater than Mach 9. Model M2211 - Designed for ease of manufacture, Taber's Model M2211 Military / Industrial Series transducer is a compact, low mass pressure transducer that weighs less than 4 ounces and offers a low-level 3mV/V output. The all-welded, hermetically sealed, and stress-isolated design ensures a zero defect solution to any general purpose application. Plus, the Taber Model M2211 offers a standard static accuracy of ≤0.25% FSO (Full Scale Output). Optional environmental temperature ranges from -450 deg F to +400 deg F for cryogenics and high temperature applications. Model M2911 - Taber's Model M2911 is the high-level, 0-5 VDC or 4-20mA output version of the Model 2211. A static accuracy of ≤0.25% FSO is standard with an Improved Accuracy option of ≤0.125%FSO for most pressure ranges. NOTE: The Military / Industrial Series M2211 and M2911 pressure transducers are a subset of Taber's Aerospace transducer products. They offer standard options including several different receptacle and pressure port options, RTD (temperature sensor), 80% internal shunt, wide Compensated Temperature Ranges (CTR), and more. A complete 11 point Calibration Report and a signed Certificate of Conformance are included. 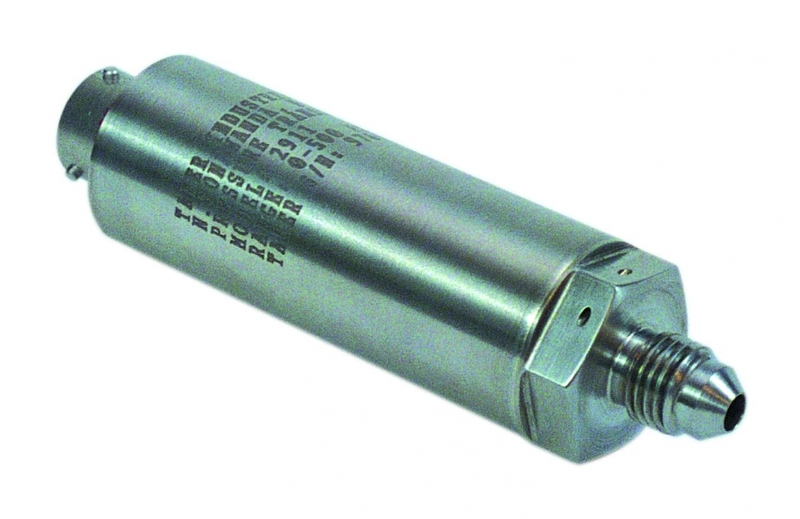 NOTE: All Taber Industries' pressure transducers that are hermetically sealed instruments contain electronic circuits that are considered intrinsically safe circuits under normal operating conditions in Class 1, Division 2 locations. Model S0206 - For decades, Taber's Model S0206 pressure transducer has been the benchmark for test stand pressure transducers. Test engineers worldwide have long specified the Model S0206 for their rigorous test regimes because of this transducers mechanical overload protection, a removable pressure cap, and replaceable stainless steel diaphragms. The removable cap facilitates the inspection and cleaning of the pressure cavity and, if necessary, allows replacement of the stainless steel diaphragms. 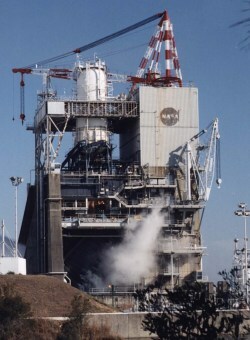 This is especially important when jet or rocket engine exhaust contaminants foul the pressure cavity. Redesigned and improved to meet the demands of today's jet engine and rocket engine testing market, the updated Model S0206 incorporates all the performance characteristics and ruggedness of the original Model 206 but offers improved accuracy performance, increased pressure ranges, secondary containment, and alternate output capabilities.